Provide comfort for the family of Kenneth Muller with a meaningful gesture of sympathy. Lake Wallkill: Kenneth Muller, 70 passed away on March 12, 2019. Kenneth was born on September 23, 1944 in Paterson, NJ to Edward and June (nee Novotny) Muller. Kenneth was a truck driver for M & G Convoy out of Delaware. Kenneth was a Vietnam combat veteran. He was the Past Commander of the Wallkill Valley Post 8441 in Vernon and a member of the Veterans of Foreign Wars. Kenneth is survived by his loving wife, Susan (nee Cusick) Muller, his children, Kimberley Muller, Kenneth Muller, Daniel Muller and his four grandchildren, Abigail, Molly, Kenny and Jack. Relatives and friends will be received on Thursday March 14th from 2-4 and 7-9PM at Ferguson-Vernon Funeral Home 241 Rt. 94 Vernon, NJ (GPS use 1 Vanderhoof Court), family will meet at funeral home on Friday March 15th at 9AM for a 10AM Mass of Christian Burial service at St. Francis de Sales Church, Vernon, NJ. Cremation service is private. In lieu of flowers donations to Wounded Warrior Project P.O. Box 758517, Topeka, Kansas 66675-8517. 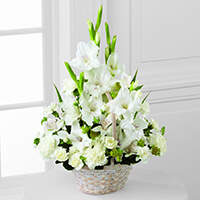 For directions and condolences see www.fergusonfuneralhomesnj.com. Donations are being accepted for: Wounded Warrior Project. Dan, our deepest condolences to you and your family. We are thinking of you during this difficult time. 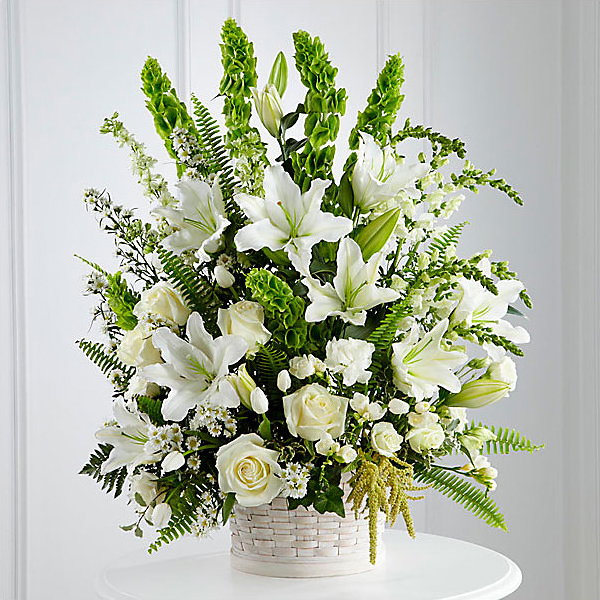 Lyjha Wilton and family purchased the The FTD Eternal Affection Arrangement for the family of Kenneth Muller. Everyone at The Vertical Group purchased flowers for the family of Kenneth Muller.